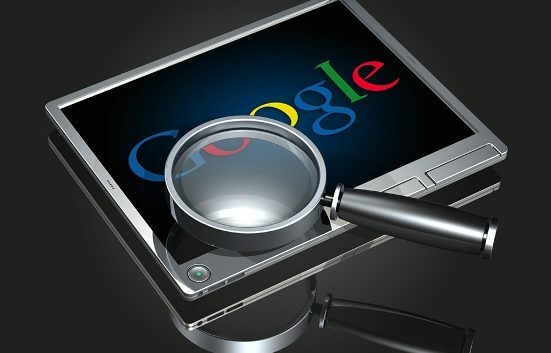 If you’ve recently created your website, you’re sure to want Google to start showing it among their search results. The first step is for Google to index your website faster. To get Google to index your website faster there are several techniques you can run. A sitemap is a document that indicates the pages that contain your site and how often these are updated, so that the Google robot can look for changes. The most popular content managers, such as WordPress, make this task a lot easier. Once created, do not forget to enter Google Webmaster Tools and send it through the “Sitemaps” section. Google has a form where you can add any site that you just created: Submit URL. Google does not guarantee you that this will go to index before, but it will not take more than a minute to do so. 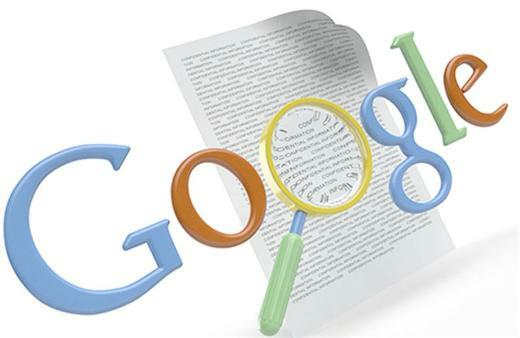 Google discovers new websites through inbound links, which may well be hosted on other websites or on social networks. Spread your website through profiles or pages on Facebook, Google+, Twitter, LinkedIn… and also on bookmark services like StumbleUpon. As we’ve explained before, inbound links matter a lot in the face of Google noticing your site and adding it to their index. Therefore, it will always be positive that another website creates a link to your new website. One way to do this is to write a guest post on someone else’s blog. But if you do not see yourself doing this, you can always share content in forums or comment on blogs. Beware of writing unimportant publications because you could be marked as a spammer.